Moorhouse Farm Shop near Morpeth stocks a superb range of fresh farm produce and also includes a very popular coffee shop. The family farm produces the very best beef, pork and lamb for the butchery and they are very proud of their reputation for quality, range and value. The family also graze some cattle on the Town Moor in Newcastle. 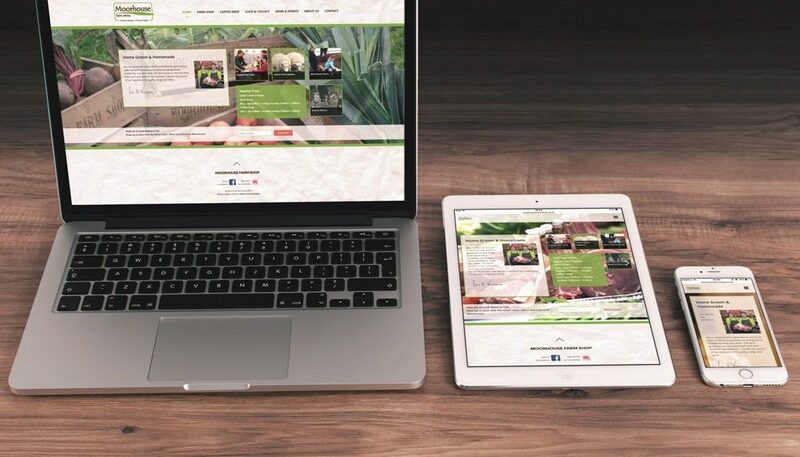 We worked with Moorhouse Farm to create a new stylish contemporary website (including a brand new click & collect ecommerce area) with an intuitive content management system, that would be easy for staff to update. We provided advice and training on management of the site.